Measuring 2,600 usable square feet with 11 foot ceilings, this Midtown Manhattan Loft Photo Studio offers abundant daylight with north, west and south-facing light. 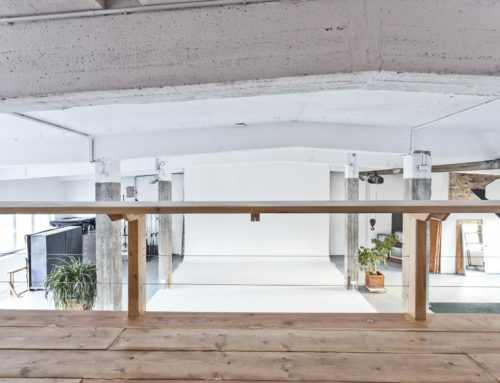 This fully featured independent photo studio & creative workspace combines a relaxed environment combined with traditional studio functionality. At over 2000 sq. ft. this Willimasburg daylight studio has full southern exposure, the studio features 14 ft. high ceilings and a 35 x 35 shooting area, oversized south facing windows with full blackout capability and concrete floors. Plus: a 7′ x 7′ freight elevator, private styling/dressing room and a outdoor deck and rooftop –all for just $850 a day! A hidden gem of historic New York City this incredible indoor outdoor photo shoot location is perfect for splurge shoot. A penthouse loft in a landmark building, the studio is the former location of the Bell Laboratories in the West Village. See breathtaking views sweeping from the Empire State Building down to One World Trade, the New York Harbor and Statue of Liberty with a terrace overlooking the Hudson River. By day, the natural sunlit studio lends itself to photography, film and presentations. This Hell’s Kitchen loft in Manhattan features an in-house art production workshop and prop shop where we can build, create, and fabricate anything you need. With a wall of windows it provides a unique natural light photo studio. At Space For Arts, you can search and find photo studios for any need.